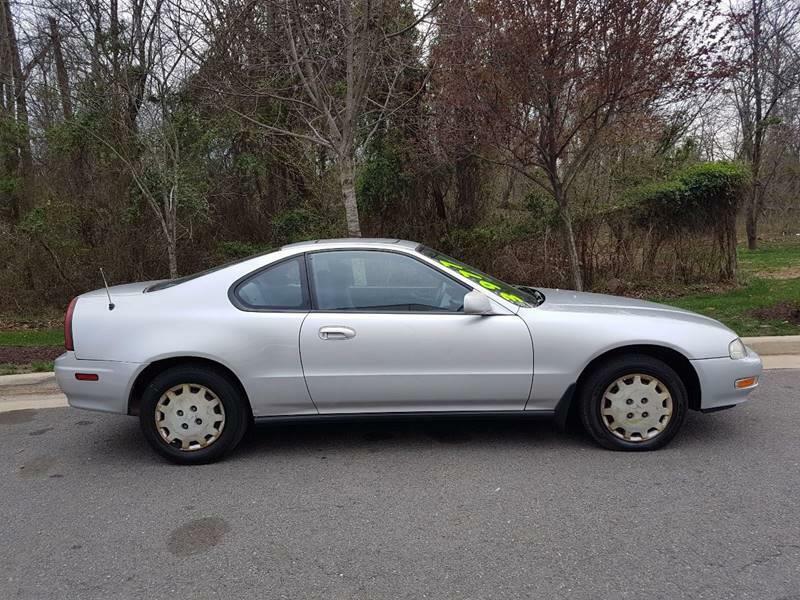 Sorry, we couldn't find any Honda Prelude listings that matched your search criteria. 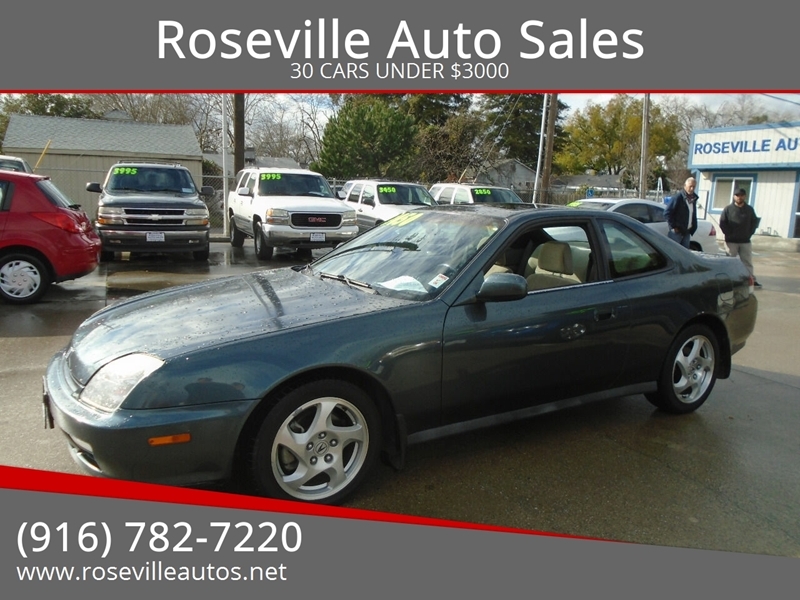 Here are Nationwide listings for a Honda Prelude. 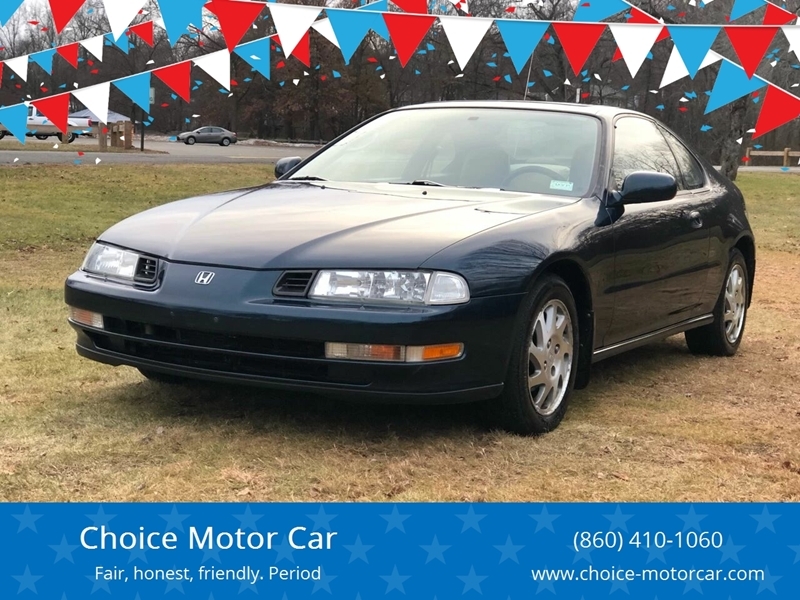 Here are our listings for all model years of the Honda Prelude. 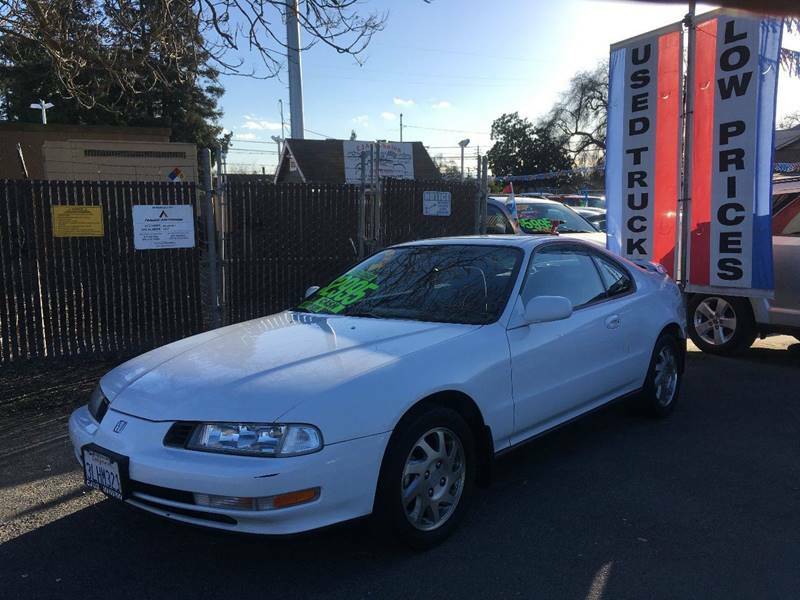 You might be interested in these similar years for Honda Prelude. Avg. Dealer Rating: (5 reviews) "A better-than-expected response time. Pleasant change to find." Avg. Dealer Rating: (26 reviews) "Dealer responded within minutes to let me know the vehicle was sold and expressed concern about what I was looking for "
Avg. Dealer Rating: (2 reviews) "I worked with Eddie very nice guy was very helpful he took care of me no pressure sales very honest. I would work with him again. " Avg. Dealer Rating: (9 reviews) "Answered all my questions"
Avg. 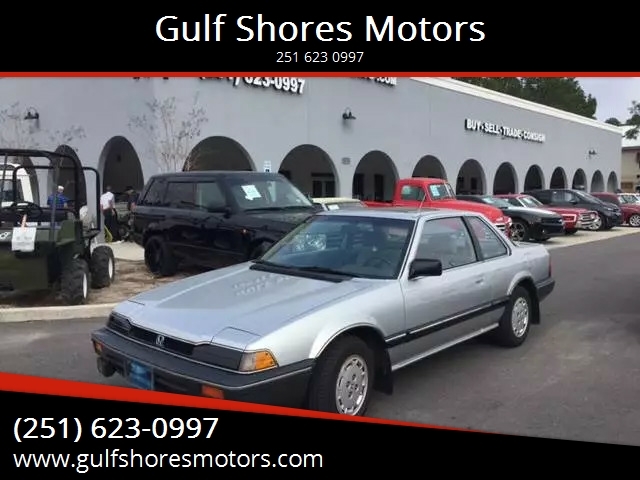 Dealer Rating: (16 reviews) "Stopped by and saw a car I was interested in possibly. The next day I called and arranged with my mechanic to do a prepurchase inspection. When I arrived at our agreed on time at his place he and the car were not there, I called his cell and he said he would be there in15 minutes, after a half hour I left and when I called him again he said his battery died but he was ready, but at that point I was not. So I have no real complaints but it was a wasted few hours for me. I may give him the benefit of the doubt but I have moved on..."
Avg. Dealer Rating: (2 reviews) "Fast responder! Very nice and friendly dealership staff! " Avg. Dealer Rating: (47 reviews) "Vehicle was as described. Fair price. Not much negotiating (mostly because had another buyer in dealership waiting ) So far so good. Lot is tight called in advance to have vehicle pulled out for test ride but had to wait when I arrived for vehicle to be accessible. Paul ran it through shop and had it ready to pick up in 48 hours. Would do business again. " Avg. Dealer Rating: (30 reviews) "Great price, quick response!" Avg. Dealer Rating: (20 reviews) "Answered my question quickly. " Avg. Dealer Rating: (29 reviews) "Dealer did contact me but shortly thereafter vehicle was sold."